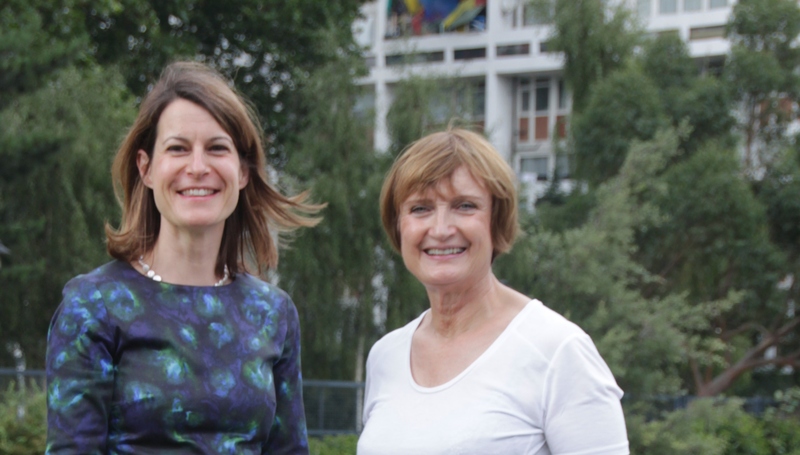 After almost 25 years as our local Member of Parliament, Dame Tessa Jowell will be stepping down at the next general election . Tessa has been a fantastic local MP and has been very closely involved in many key issues in West Norwood, including the delivery of the new Health and Leisure Centre, the setting up of Elmgreen School and West Norwood Feast. The local Labour Party selected Helen Hayes to be the Labour candidate in Dulwich & West Norwood at the general election on 7th May 2015. Helen has lived locally for almost 20 years and has two small children who attend a local school. Helen has a background in town planning and urban regeneration and she is currently a councillor in the constituency. You can find out more about Helen at www.helenhayes.org.uk or follow her on twitter at @helenhayes_.